Bulawayo24 NEWS | WATCH: Ezakithi TV show comes alive! 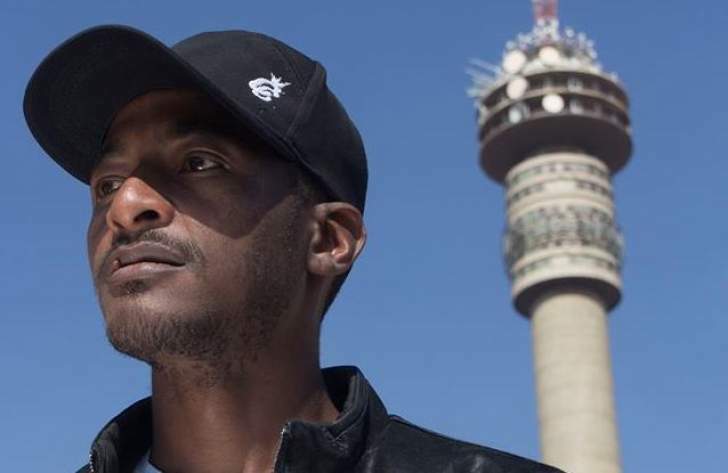 JOHANNESBURG: The television programme known as Ezakithi Tv has been launched in Johannesburg by a team led by Cruz Moyo, a Plumtree born cameraman. Ezakithi Tv is a weekly program that seeks to cater for the isolated Zimbabwean community in diaspora, covering its daily lives projected in episodes. Centred in the heart of Johannesburg, Ezakithi TV will broadcast the weekly activities of the population in transit, reflecting on its philosophies, challenges, occupation and dreams. Switchbod Arts Magazine caught up with the enthusiastic Cruz Moyo in Johannesburg who highlighted the main objectives of the programme. "The main objectives of this programme are: to cater for the voiceless society in transit, promote talent amongst the participants, close the gap between people and information, revive the sense of oneness, preserve our core values, culture and heritage through video production," Moyo explained. "When I initiated this program, I had bigger dreams but I was bewildered by the response of the people especially artists whom I wanted to start with. However, with the coming of a new team I am confident that this program will explode, we agreed on a lot of things in our yesterday meeting and starting from next week people from Johannesburg will see wonders. For now I won"t sell out my team, let it be a surprise to the viewers," Moyo added. The program will be slotted in different TV channels and Moyo said the stations will be confirmed in due course. Meanwhile the productions are distributed in episodes in form of DVDs which are given free of charge. Taking advantage of the new technology, the Ezakithi Tv will be fully loaded on official YouTube channels where everyone can watch at any time. The channel was achieved through Global Digital Box with whom they have signed a great deal. The first phase of the program has been divided into two episodes namely one and two, whereby the former covers a captivating in-depth interview with Allen Ndoda (rumba musician) whilst the latter is a live coverage of the Hilbrow shooting victims memorial service featuring interviews of different big artists, stakeholders and managers. As part of the program, analysis, academics, artists, business people, journalists and certain individuals will be invited to debate, discuss and share their insights through forums. Such debates shall be complemented by documentaries and live events coverage. "I believe that change begins with us, with the little resources we have we want to better this society, we want to cater for even the smaller voices. There is power behind the camera and that power has been underutilized, hence given the energy, skills and experience we now have Ezakithi Tv will definitely transform the society," Moyo concluded.